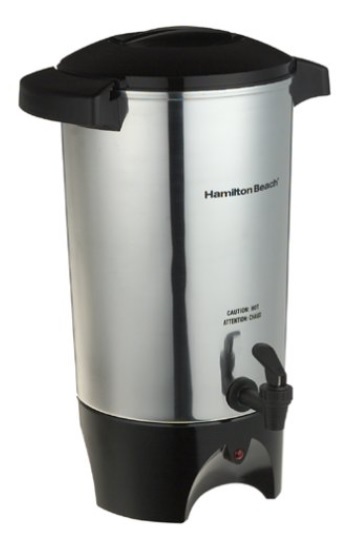 Home > Home > Hamilton Beach 40515 40515R 45-Cup Coffee Urn, Silver, Medium Only $27.54 + Free Shipping From Amazon! December 20, 2018 Comments Off on Hamilton Beach 40515 40515R 45-Cup Coffee Urn, Silver, Medium Only $27.54 + Free Shipping From Amazon! Save 40% Off Ely’s & Co. Wearable Baby Blankets – Now From Only $8.99 + Free Shipping!